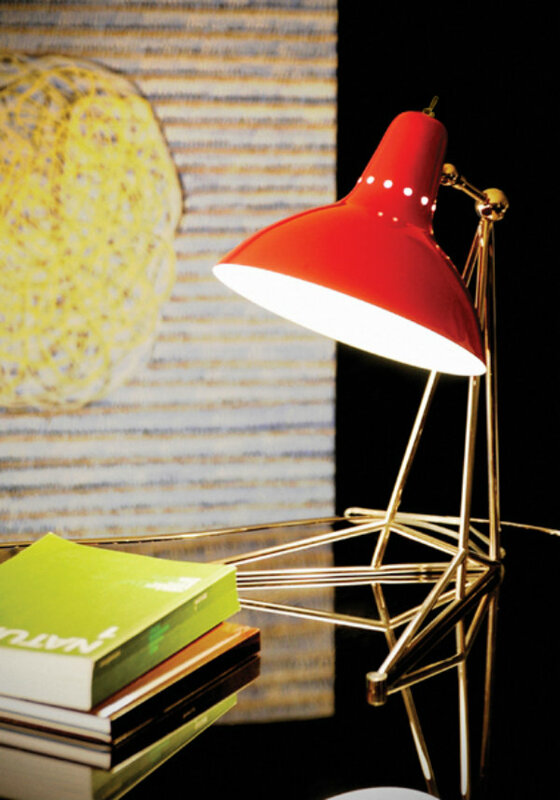 Turner table lamp is inspired in Tina Turner moves, dancing with their legs. 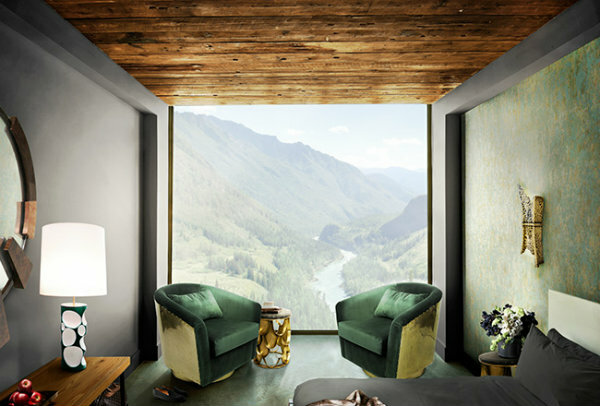 These arcs are rotative, you can create the image you want, the composition more desirable. 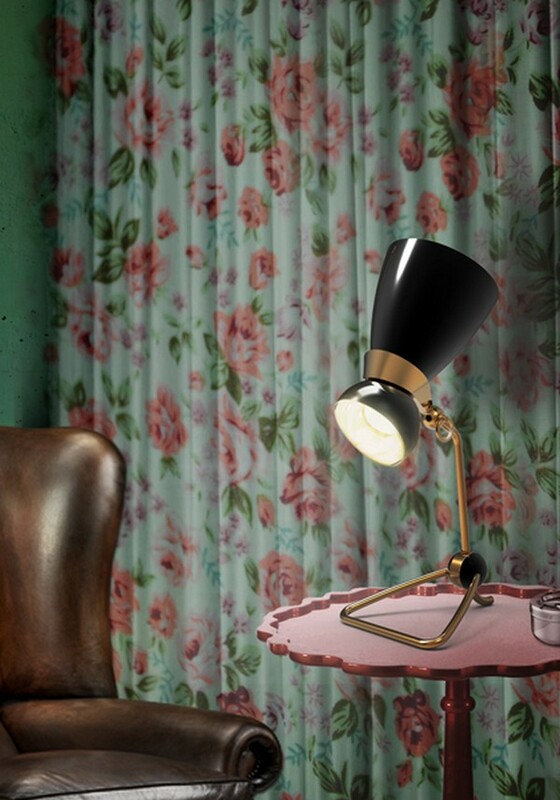 This table lamp is very influenced by the Art Déco taste. 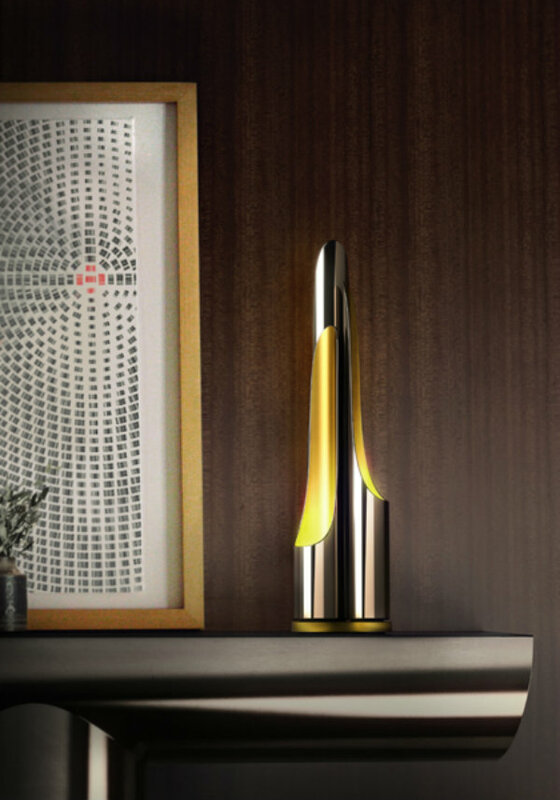 In honor to Amy Whinehouse, Delightfull created Amy table lamp. 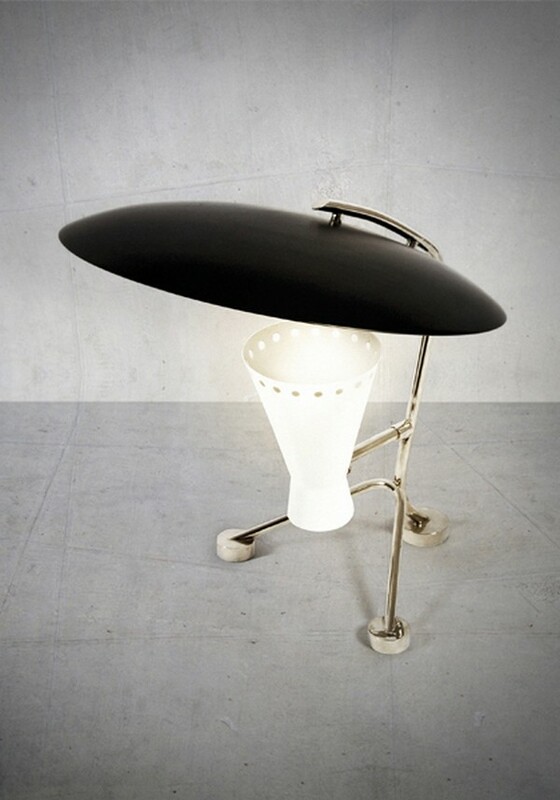 Outlined by the black of her hair and her round earring…This is a very Pop Art table lamp, very rock and roll. This Atomic molecular design is so impressive! 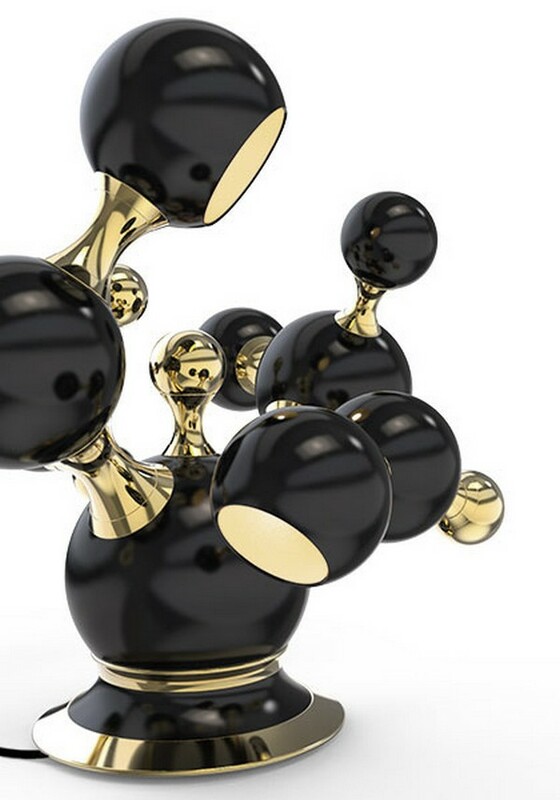 A set of 4 round spotlights, golden and black balls, all arranged in an abstract organic composition to enhance non-conventional molecular forms. 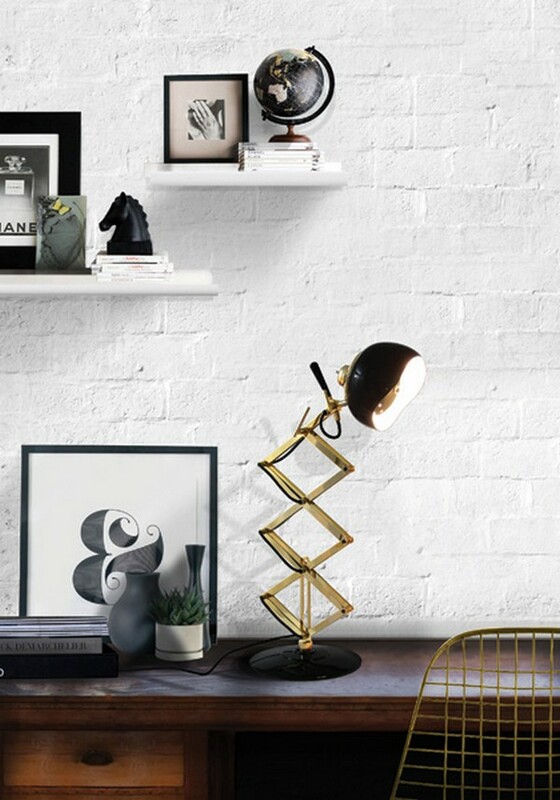 This handmade table lamp is a unique one and it creates a very contemporary space. 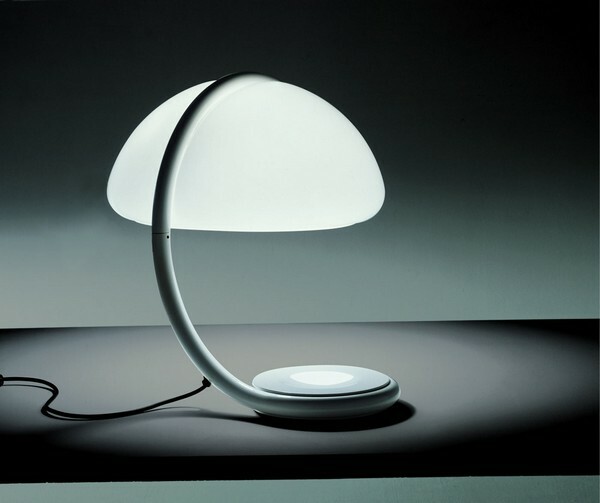 This Serpente table lamp by Elio Martinelli is a very minimalist design. 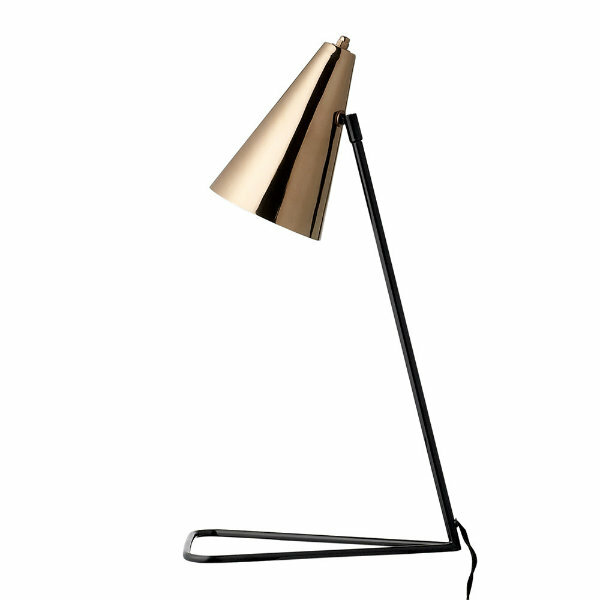 A single line is drawing a unique shape, creating a very contemporary lamp. Also this one, very abstract lamp. A pair of lights, enigmatic! 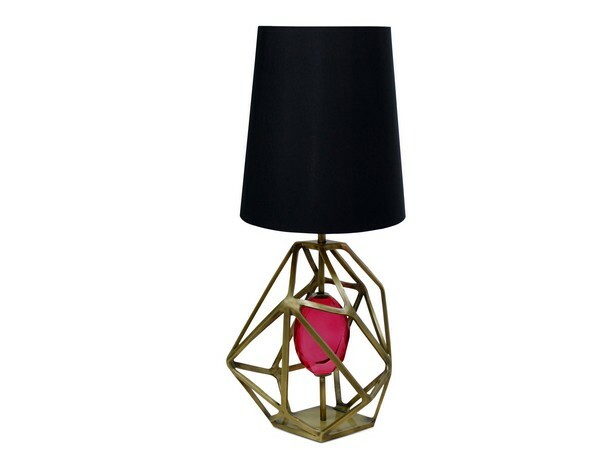 This Gem table lamp by Koket is a tribute to a diamond’s devastating power of enticement. 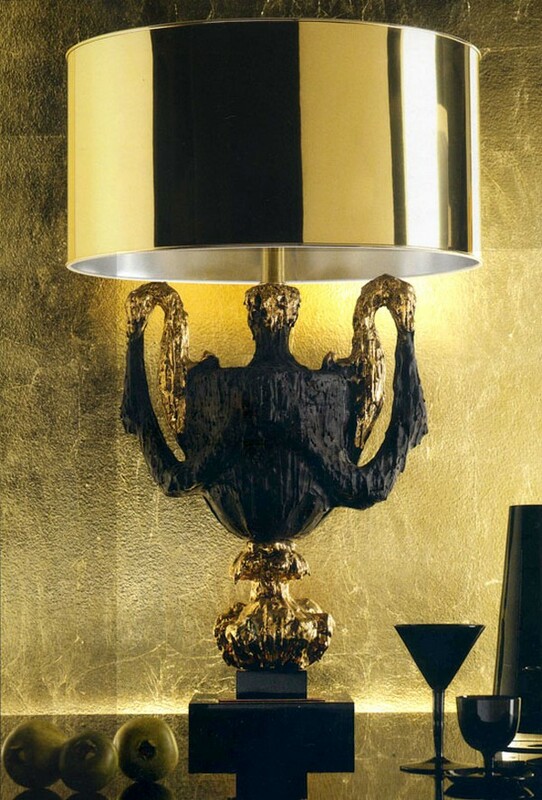 It was created this stunning lamp to represent the journey of the gem’s rough beginnings to exquisite end. Thinking in classical interiors, this table lamp is perfect: the combination between blue and gold is very sophisticated. 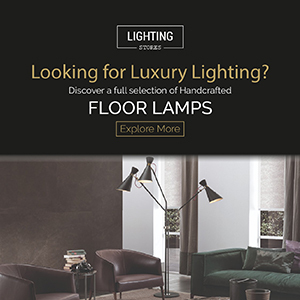 This luxury lamp creates an elegant ambiance, very unique. Gold it changes so well all shapes. is a color very elegant. The design are very simple, but with it finishes it looks very unique. Your workspace wll be enriched. 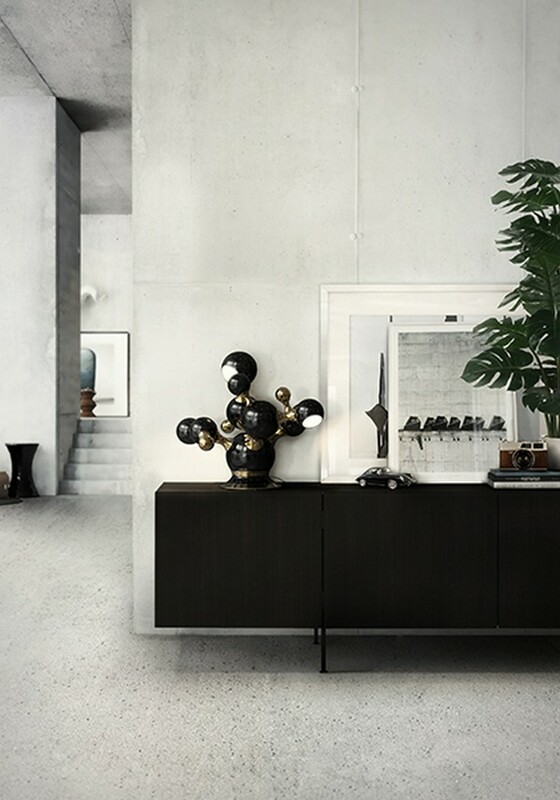 Coltrane by Delightfull feels a deep connection with innovation and the expressive jazz music. The gold inside, lights on, is on fire! This contemporary design lamp table will feet so well on a head office. 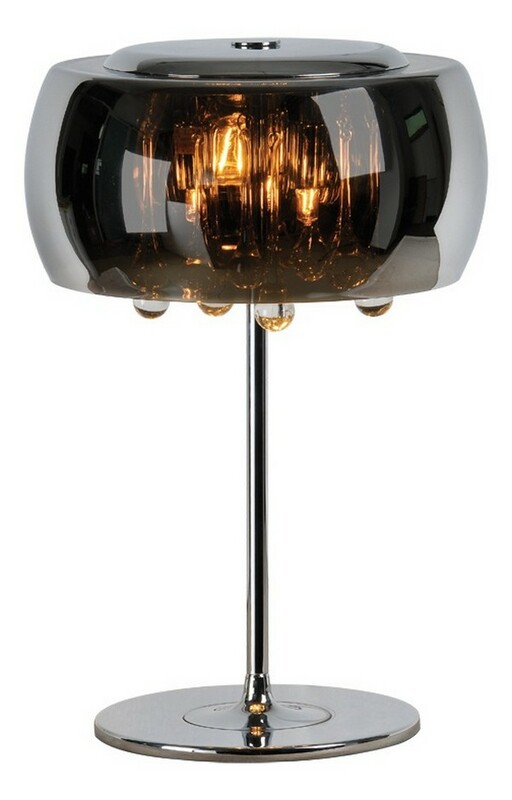 This lamp is very versatile, it will be perfect also on a living room. 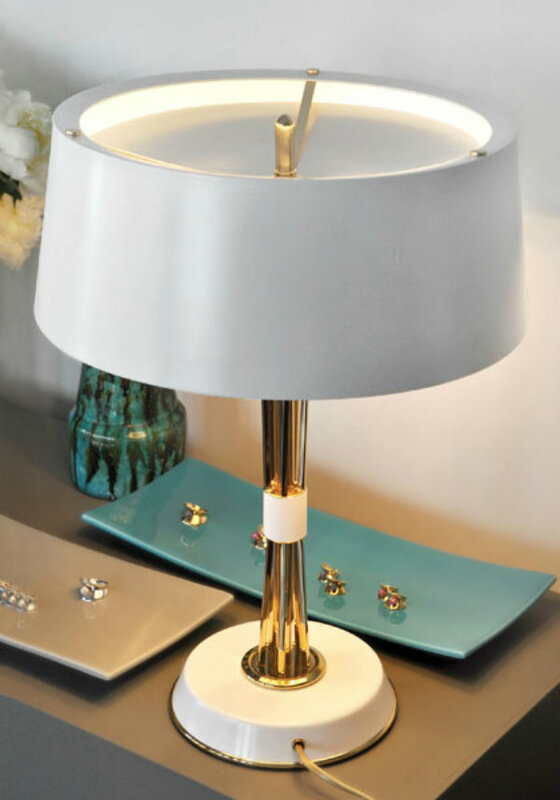 This Barry lamp, an honor to the massive talent of Barry White, was embodied in this table lamp that recreates American 50’s retro décor. 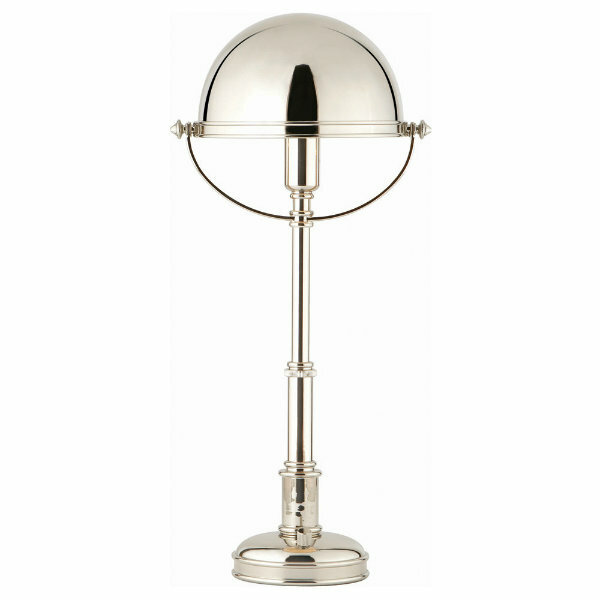 Marcus table lamp is a statement of good taste which gets even more beautiful when you lit it on. 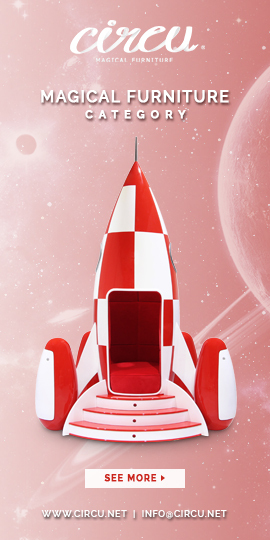 Is a perfect for your workspace. Billy and Diana, with it red cover lamp table are a real piece of Art. 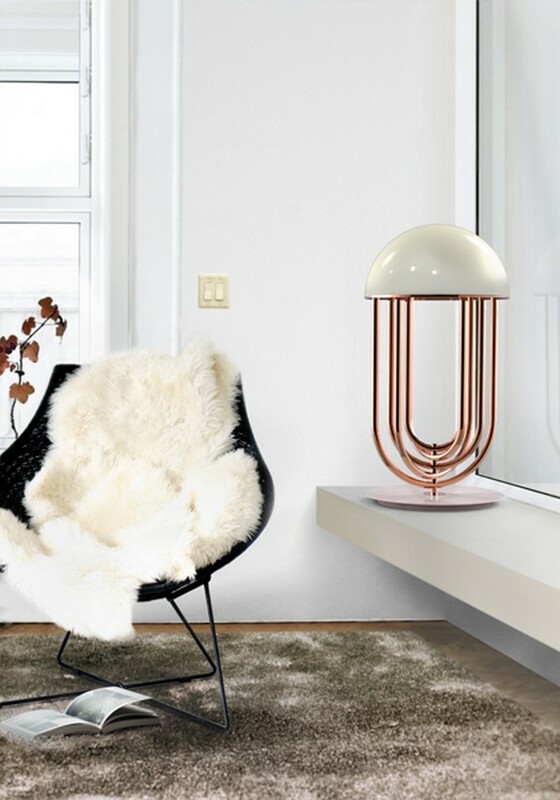 Billy is adjustable to different levels of lightness, is a luxurious retro desk lamp and Dina is a very vintage taste…Delightfull has so many beautifull lamps, are perfect for your interiors. 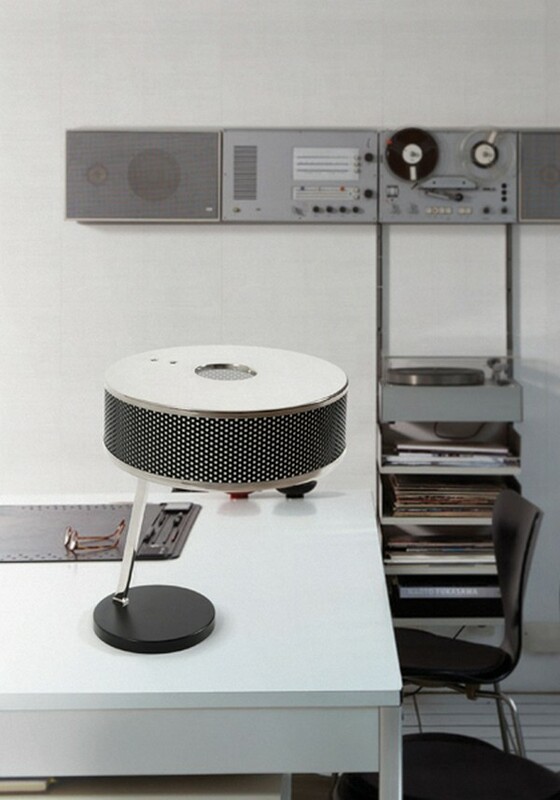 Miles table lamp is very elegant “For me, music and life are all about style” by Miles Davis. Delightfull wanted to honor this so inteligent thought. Apache table lamp by Brabbu has a structure, made of wood and marble, intended to represent the beauty of this natural phenomenon, recalling the landscapes of Colorado. With this warm colors. 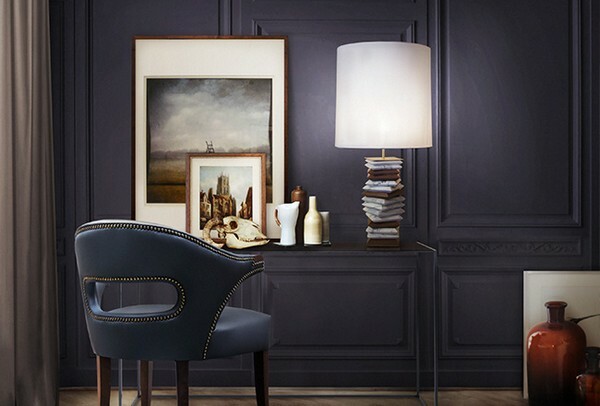 Amik table lamp also by Brabbu feets so well on a livingroom, not only on your office. We can see the very beautifull work of portuguese craftsman. 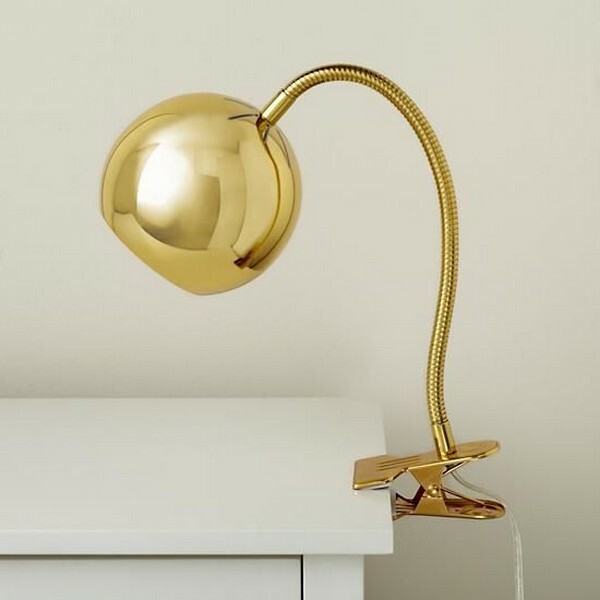 Those beautifull desk table lamp, the first is by Raulph Lauren Home, are perfect to change your workspace: it will be contemporary and stylish.